According to the Central Bureau of Statistics of Indonesia (Badan Pusat Statistik Indonesia), in 2016 there was a workforce of 125.44 million people in Indonesia. Meanwhile, according to the 2017 data, 88% of the workforce in Indonesia (approximately 115.4 million people) is low-skilled workers. Although the demand for low-skilled workers continues to increase, there is still no effective or efficient method that connects jobseekers to vacancy information, and vice versa. This problem results in difficulties to hire the right employees and hampers business development. At the same time, this also causes millions of Indonesians to be unemployed. 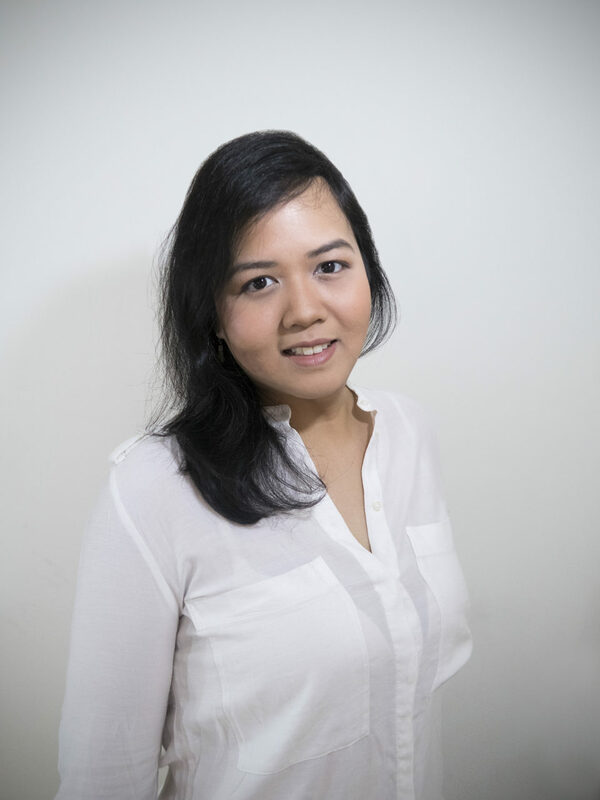 Therefore, Maral Dipodiputro and Gustian Mahadika, two alumni of the BINUS BUSINESS SCHOOL MM in Creative Marketing, found that Indonesia needs an immediate solution to tackle this problem. For that reason, they created PT TEMU Sejahtera Visi Utama or TEMU – an information and technology company for a low-skilled worker placement service that connects the workforce to the best employment opportunities. “We are a social enterprise that focuses on helping low-income urban and rural community residents to get better access to employment,” Maral said. The history of TEMU started in September 2015, when the founders joined the Hult Prize Competition 2016. During the competition, Maral and Gustion reached the regional stage and received support from the government and an endorsement from the Minister of Manpower of Indonesia. Then in May 2017, TEMU’s application – TEMU KERJA – was launched. TEMU KERJA is an Android-based application that accommodates jobseekers’ data. It was specifically designed to facilitate jobseekers in searching for career opportunities and information about suitable vacancies. The jobseekers can easily find the application on Google Playstore. The jobseekers can input their data into the application by answering several questions. The results then will be automatically processed by TEMU’s system to produce a curriculum vitae (CV) that can be used in applying for a job. As for the employers, they can search for potential employees through TEMU’s website (www.temu.co.id), get the best candidate recommendations that are already filtered by TEMU, or utilize the special headhunting service for low-skilled workers. To ensure the quality of jobseekers for the headhunting service, TEMU trains the potential employees by cooperating with the local urban and rural communities called RekanTEMU. All of these services can be utilized to search for one or multiple employees as needed. Indonesia is currently facing poverty problems. Today, more than 11 million people occupy the rural areas and live below the poverty line with less than IDR 30,000 in income per day. This condition tends to last for generations and is difficult to stop. However, this condition also results in a positive aspect – they naturally possess skills such as carpentry, plumbing, construction work, cooking, and many more. These skills actually should be utilized in the job searching process. 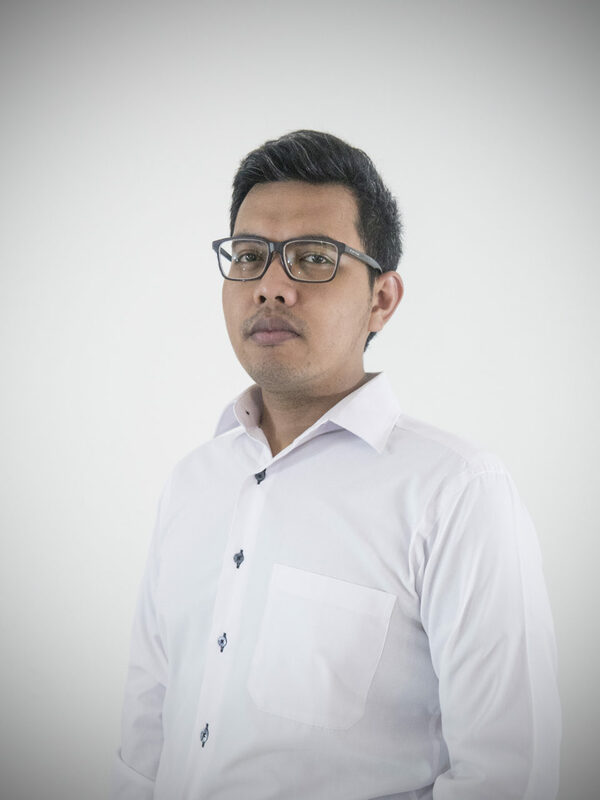 Gustian Mahadika, the co-founder and CMO of TEMU, said that another opportunity is the 5% growth of the micro, small, and medium enterprises (MSMEs) in Indonesia per year. According to him, right now there are approximately one million additions of MSMEs compared to last year. “These MSMEs of course need employees, and at least they need three employees for their businesses. Therefore, these MSMEs actually could absorb a workforce of three million people,” he added. Also, surprisingly, the smartphone penetration and Internet data consumption are actually quite high in the low-income rural communities. Gustian explained that in each house in the community, there is at least one smartphone with Internet data. This situation enables TEMU to try to solve the employment problems through technology. According to research that was conducted by TEMU, a cause of many potential workers being unable to get a job while in fact there are a lot of companies that need employees is information discrepancy and communication between jobseekers and the employers. Currently, many companies and employers still rely on recommendations from close relations or existing employees, or make announcements via posters and banners in front of their stores. These methods cannot meet the demand of appropriate workers immediately and may result in a loss or the business operations cannot run properly. Another challenge is the tendency of companies to distrust low-skilled workers. Gustian said that there is a stigma among many companies that low-skilled workers are lazy and dishonest. This thought, he added, must be changed because sometimes this is just a matter of communication. Gustian gave an example that one time, one of the workers that were recommended by TEMU could not come on his second day of work at a particular restaurant. This situation surely would have resulted in a negative assessment by the employer. However, TEMU then found out that the reason why he could not come was because he did not have enough money to go to his workplace. “Sometimes it is just a matter of communication. Like in this case, the reason why he didn’t come to his workplace was because he didn’t have money, not because he was lazy,” he said. Therefore, as a party that connects the jobseekers and the companies, TEMU tries its best to establish good communication between them. Also, Gustian added, TEMU does not want the companies to hire the wrong candidates because of a bad recommendation. Aside from that, TEMU strives to protect the workers from fraud or bad companies. TEMU will track the companies that are listed on the website and application to find out if they are real or fictitious. Gustian said that TEMU will blacklist the companies that they find to be fictitious or commit fraud. Since its launch in May 2017, TEMU KERJA has received many positive responses from jobseekers and employers. Currently, more than 4,000 CVs have been submitted for job applications. TEMU also receives support from the Ministry of Manpower of Indonesia and the Head of the Manpower and Transmigration Department of DKI Jakarta. It has also been covered by national TV stations and newspapers. TEMU has a target to obtain 30,000 active users of TEMU KERJA, post 3,000 registered vacancies, expand the headhunting service area to cover all areas in Jakarta, and develop a system to match the jobseekers and vacancies by the end of 2017. Maral and Gustian said that they want to keep developing and expanding TEMU to break the poverty cycle, help to solve the employment problems, and contribute to Indonesia. “TEMU is my way of contributing to my country,” Maral said.